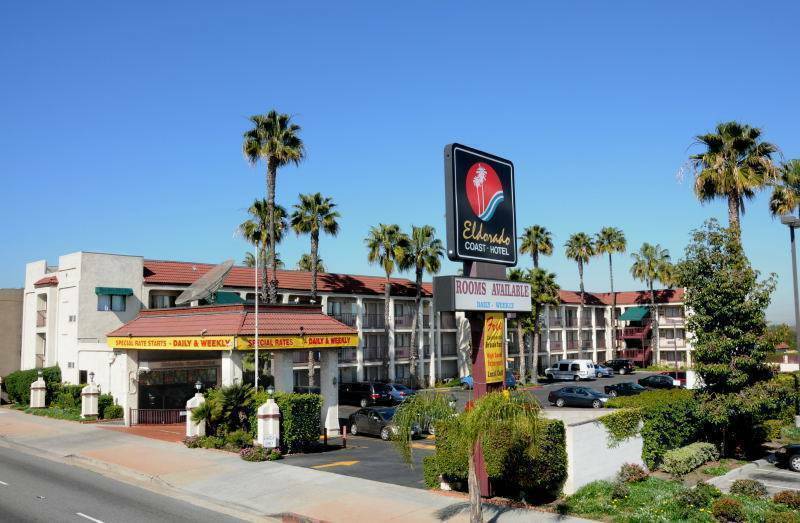 The Eldorado Coast Hotel is located in Lomita, California off the Pacific Coast Highway. 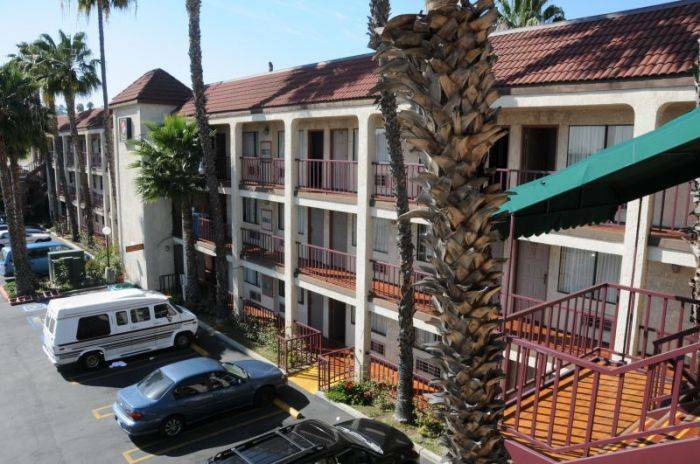 Conveniently located near the World Cruise Center, San Pedro Harbor, Long Beach and all of what Los Angles has to offer. Our terrific location provides divine attractions that are easy to get to such as Beach Volleyball, Catalina Island, Princess Cruises, Queen Mary, and Rolling Hills Country Club. Plus, were incredibly close-within a one-mile radius-of several fine dining establishments, including the El Torito and Sea Food Grill. We specialize in accommodating cruise ship parties and will make sure that you get to our cruise on time. Leave the worrying to us. We are family owned and operated, so we want to treat our guests like they were one of our own. A home away from home. We look forward to your stay with us. So, from our family to yours, we hope you have an wonderful and pleasant stay. May your future journeys bring you as much joy as it brought us while you stayed. 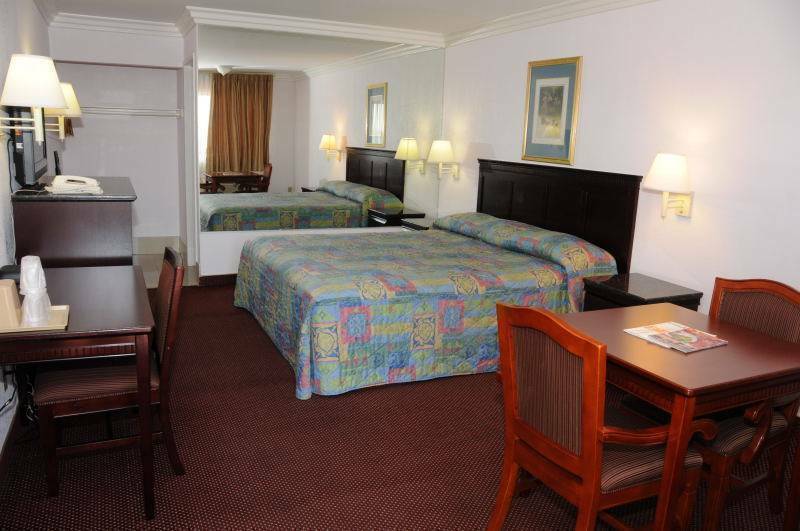 Rooms include free breakfast, free wi-fi, room service, flat-screen TV (200+ premium channels), microwave, & fridge. 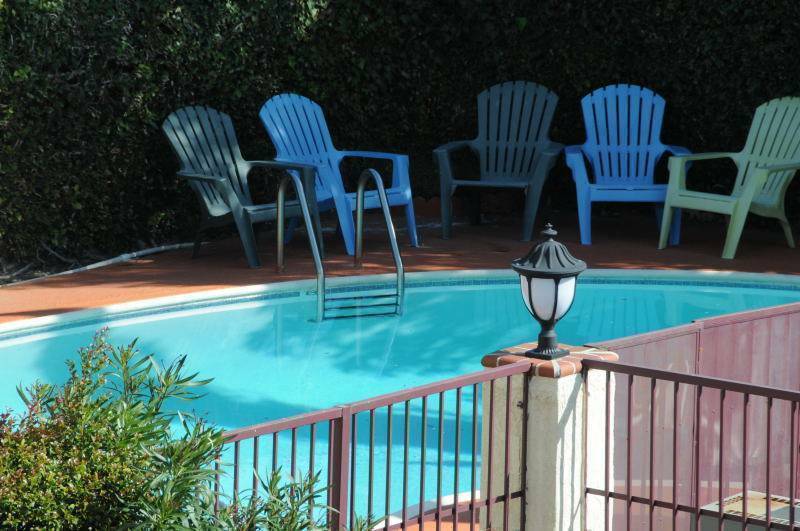 Elevator, on-site laundromat, and pool located on property. Deluxe King (Non-Smoking or Smoking Available): This deluxe room has one king-size bed with cable TV, telephone (free local calls), microwave, refridgerator, and free Wi-Fi. 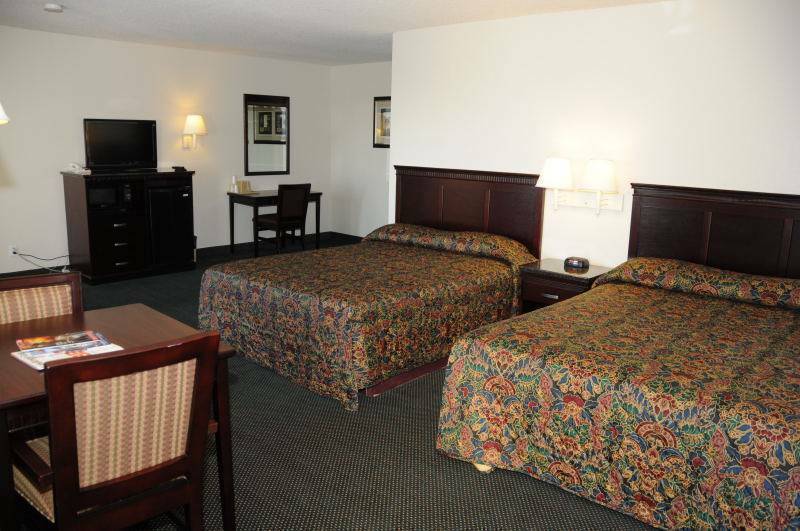 Deluxe Double Queen (Non-Smoking or Smoking Available): This deluxe room has two queen-size beds with cable TV, telephone (free local calls), microwave, refridgerator, and free Wi-Fi. Safe metropolitan area with many restaurants within walking distance. 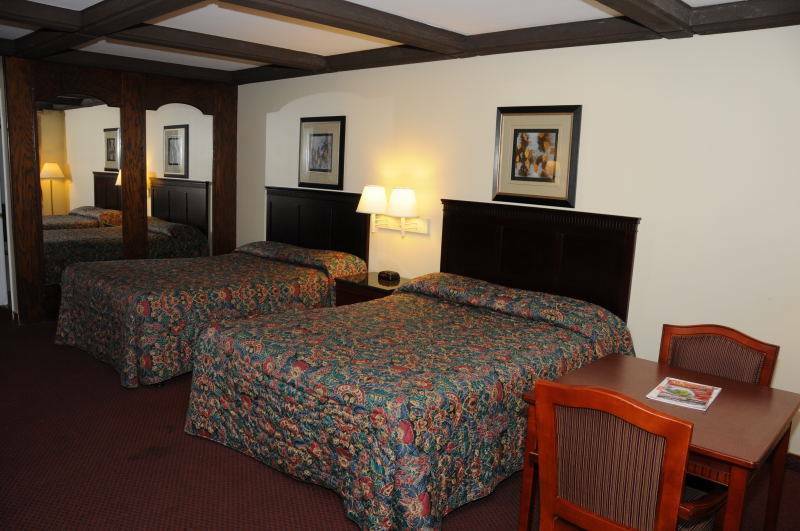 Conveniently located near many local attractions. Within 9 miles of LAX, and 4 miles of LA World Cruise Port. CVS right next door to hotel. 24-hour advance notice of cancellation required. Head south on either the 110 or PCH. We're directly on PCH, next to a CVS at PCH & Eshelman Ave. Located right next to several bus stops (Metro transit). Many local taxi companies are available. Nearest airport: LAX (9 miles).